Tuesday’s IAR Legal Webinar “What’s Up in Your Backyard?” covered local issues affecting the business of real estate including licensing of landlords, fair housing and local crime free ordinances. The webinar featured special guest Mike Scobey, assistant director of the RVOICE program and Local Advocacy, along with Legal Hotline Attorney Betsy Urbance. 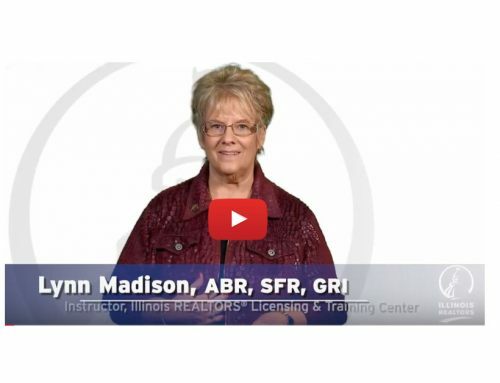 IAR members can download the full program from the IAR’s website (member login required): www.illinoisrealtor.org/legal/webinars. A popular feature of the IAR Legal Webinars is the opportunity to get your questions answered. Here are two questions from the program. Q. Is it permissible for a seller to refuse to sell to a buyer who won’t make an appointment to see the interior of the listed property? On the facts presented, the seller does not want the buyer to tear the house down and the property is in an area where the value is in the land. A. 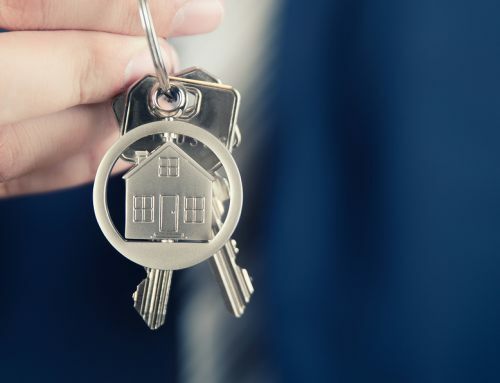 Yes, the seller might direct the listing broker that they will not consider a buyer who has not made an appointment to view the interior of the home, and may refuse to sell to someone based on seller’s belief that they intend to raze the home. Q. Sellers have given neighbors permission to put their fence 18” onto the seller’s property. How will this question be resolved if buyers/new owners do not agree to the encroachment? A. Generally speaking, buyers/new owners will have a right to ask the neighbors to remove the fence/encroachment. Sellers will need to disclose this situation to prospective buyers.